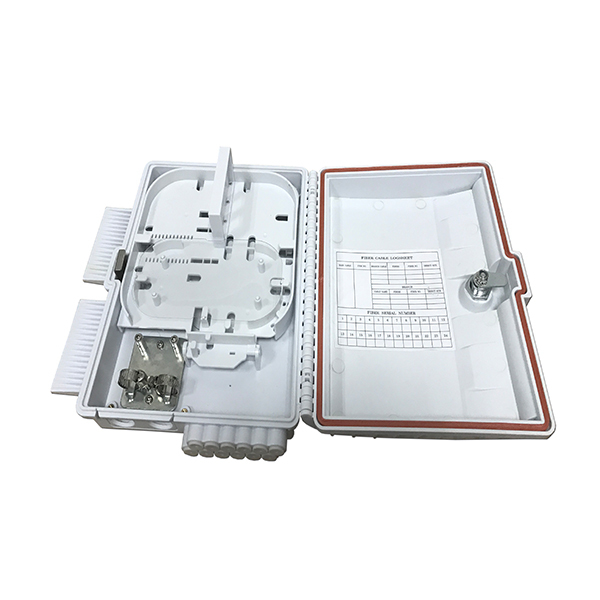 Fiber optic terminal box FP-OTB-0212-A is a box for fiber terminal distribution in optical fiber transmission and communication network. It can be 12 fibers splicing, protection and distribution. 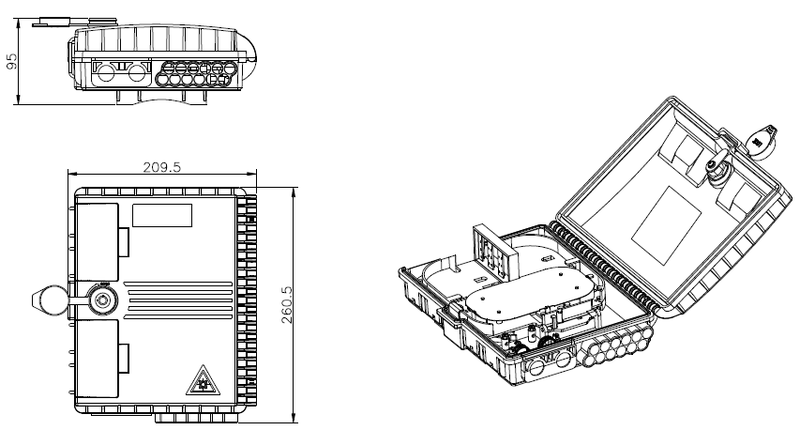 l Can accommodate 1x4,1x8 PLC splitter. l Rainfall resistant, IP65 outdoor using. l Can load 12pcs LC, FC, ST, SC … adapters. l The cover with 2 reinforcing closing pieces, easy to open and close. 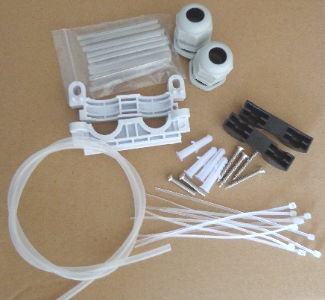 12pcs exit ports for FTTH drop cable.